The official music video is shot by Bali based creative content agency Moonkey Creative – who has previously produced content for Mercer, Potato Head and Socialister. With the video following the melodic chill-wave symphony of the track, the cinematic video shows a surreal version of a relationship cycle that takes place through the perspectives of two toy dolls. From the pair’s initial meeting to the depiction of date nights and other more intimate scenarios, we are left with the couple showing consideration over another pill before the male character is left alone. Growing up in the suburbs of Paris, Plastic Toy’s fascination with music was kick-started when learning the drums at the age of 14. The French producer soon started to create his own electronic sounds, using a keyboard and the first software demo he found to craft his colourful and melodic style. With the producer’s powerful signature sound made up of rhythmic tones with a contemporary twist; it was this particular attribute which caught the ear of Grammy-nominated DJ and producer DJ Snake. Amassing over 13 billion streams on his back-catalogue of hits – including collaborations with Justin Bieber, Selena Gomez, Cardi B, Major Lazer and many more – Parisian producer DJ Snake has made a name as one of the most in-demand artists in the world, with ‘Try Me’ marking his first release on the Premiere Classe label. The release follows a string of recent releases on the imprint from artists such as Chace and ‘Pardon My French’ superstar Mercer. Preceding DJ Snake’s headline performance on the outside stage at Coachella next month, the official music video for ‘Try Me’was released on Tuesday April 2nd. 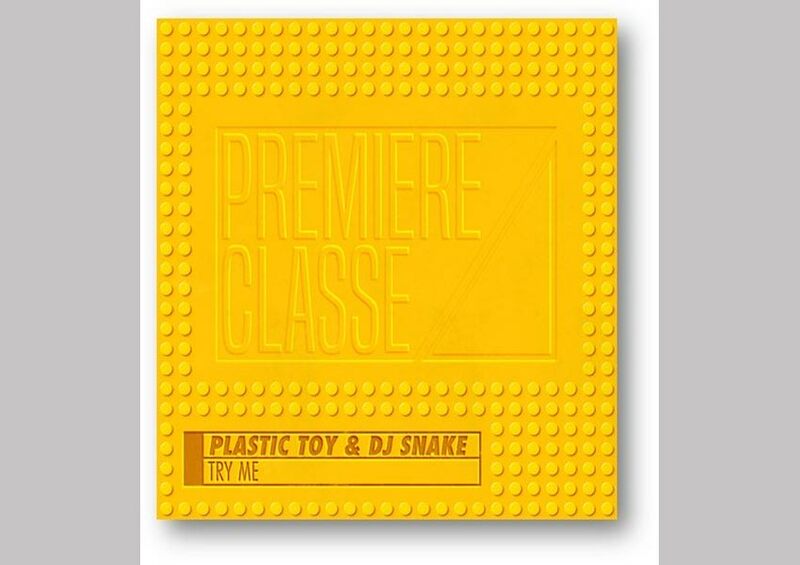 Plastic Toy & DJ Snake ‘Try Me’ is available on the album ‘Premiere Classe – The Beginning’ released exclusively on 9122 Records.